Virtualization technology services can create real savings for businesses that are looking to stretch their IT dollar, and MCS has the IT services expertise to make your virtualization project a success. We work with businesses of all sizes, matching the right virtualization service solution for each client. We are experienced with all of the major virtualization software companies and products, including Microsoft’s Hyper-V, Citrix XenServer, and VMware. Before you buy a server or rebuild a desktop, consider virtualization with Mission Critical Systems. Teach your server to multitask. One server can now do the work of four. With identical performance and function, virtualized servers can run simultaneously on one piece of hardware. Instead of having an entire rack of servers, virtual servers allow them to fit into one physical server to save in hardware, maintenance, and energy costs. 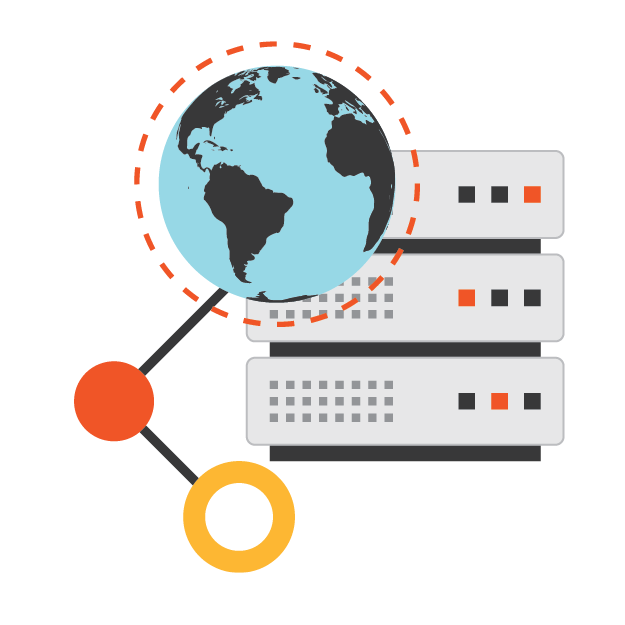 We work with companies to plan and implement server virtualization and migration projects. Whether your hardware is coming to end of life, or you need to add new servers without buying new hardware, we can help. Any business with more than one server, should consider this technology. Good strategic planning leads to a stable, innovative front office. The company does more with less, and the client is better served. 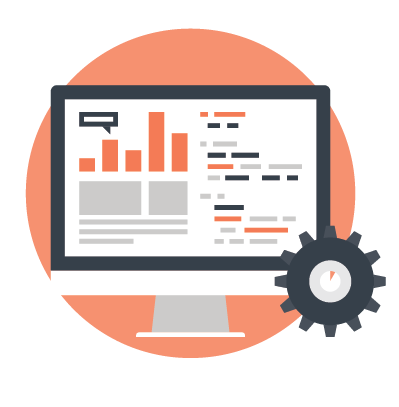 The DITS consults with management and end users to recommend and implement software and systems that make the business more efficient and effective. We work with Document Management Systems, SharePoint Development, and other IT Services and systems to address front office needs. In some cases simple training classes can increase the ROI of an IT investment. Our full service Denver Computer Training Center ensures that end users are getting the most out of their Microsoft Office software, custom applications and on-site and private training. Virtual desktops allow you to have access to business documents and functions with fast and efficient virtual hosting. The workplace has been evolving to include more travel and remote workers. With this type of business structure, having virtual solutions allows your company to keep up with the flexibility demands of the modern workplace. Virtual desktops are hosted in our secure data center and will allow your employees to access work applications, documents and data in a timely and user friendly manner. Virtualization technology services or desktops are an essential solution for businesses with remote workers or businesses that demand frequent travel.